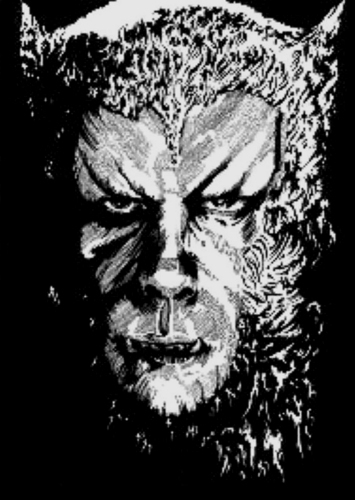 Werewolf. Pencil and ink on A4 cartridge. Available as a limited edition A3 print.. HD Wallpaper and background images in the mtu-bweha club tagged: werewolf poster movie horror fan art curse of the werewolf.